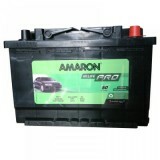 Buy Mercedes Benz E Class E280 car battery online The Mercedes Benz India is a 100%-owned subsidiary of India that is known for manufacturing luxury cars. It started operating in the year 1994. Mercedes bagged the Best Brand Award in the year 2010 in the Auto India Best brands Award. As per a report published by The Brand Trust Report, Mercedes managed to get a spot in the top 100 most trusted brands of India. The manufacturing plant of Mercedes is located in Pune, Maharashtra. 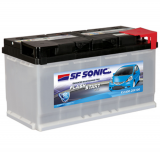 The company has 22 dealerships in 17 cities across 11 states and 2 Union Territories. Driving a Mercedes enhances your class and adds to your reputation. 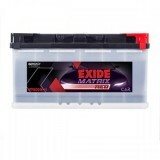 Buy Mercedes Benz E Class E280 car battery online at www.moxikart.com for the most genuine batteries for your car from the most trusted brands like Amaron, Exide, SF Sonic and Tata.